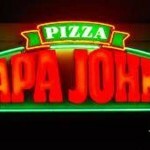 16 Interesting Facts About Subway | OhFact! 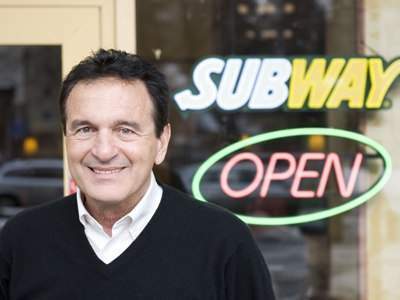 Subway was started by a 17-year-old teenager, Fred DeLuca. Do you know why he did it? To pay off his tuition fee!! Wow!! 2. Almost 35 Football Grounds of Lettuce! Do you know how much lettuce is used by subway for its sandwiches? It’s 16 acres per year! Clueless, isn’t it? How about we say it in this way? Subway uses 35 football grounds space of lettuce per year to cook their sandwiches. Can this really happen (apart from our New Year resolutions!)!!! Yes, it could, and it did! 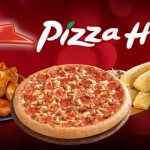 Who do you think has the largest number of the restaurant franchise in the world? Well, it’s not McDonald’s! It’s Subway. 4. Who Picked These Olives? In the Subway, they use only handpicked olives to cook their item. Now, that is a lot of work we are eating away! Bridgeport in Connecticut is the proud place where the first Subway was opened in 1965. 6. The First Day Sale! 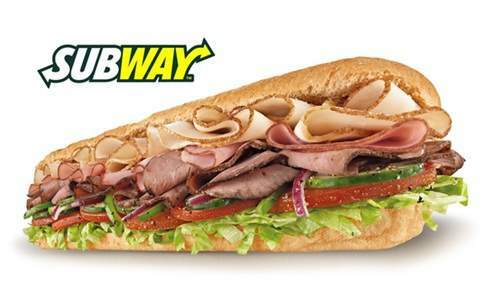 On its first day, the Subway outlet sold 312 sandwiches. 7. A Subway In The Church! 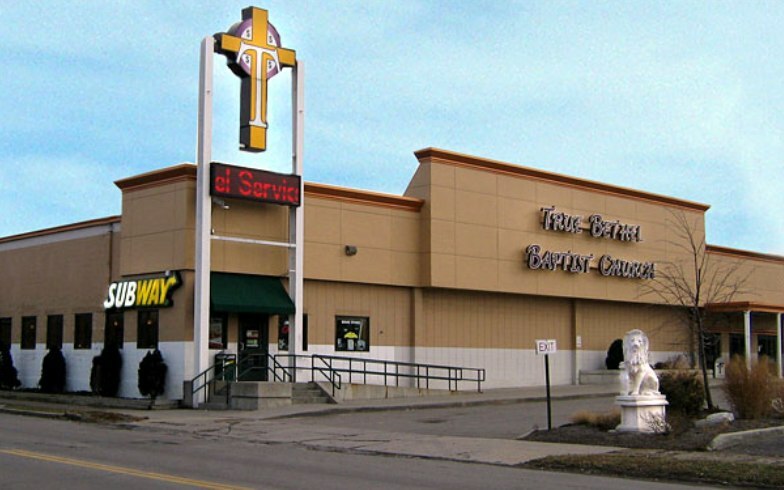 In 2003, a Subway was opened in Buffalo, New York Church to provide job training to neighborhood residents and food for the hungry. 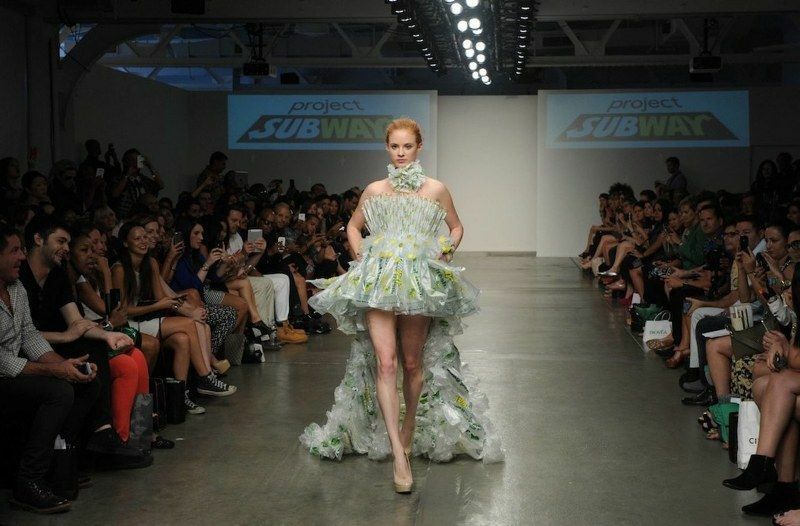 During the New York Fashion Week in 2013, Subway held a Fashion Show where the clothes were made out of sandwich wrappers, napkins, gift cards, and salad bowls. There is a person called Jared Fogle who lost the drastic amount of weight and completely transformed himself just by following the Subway diet! That’s inspiring. Taste and weight loss in one package. 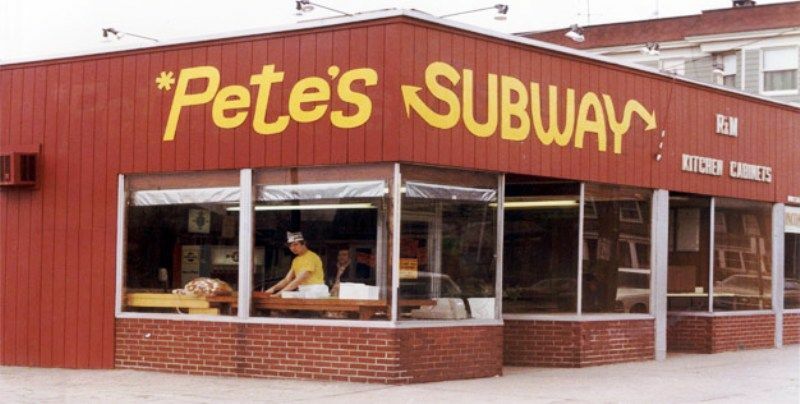 The employee who designed the first logo of Subway still works at one of its outlets. 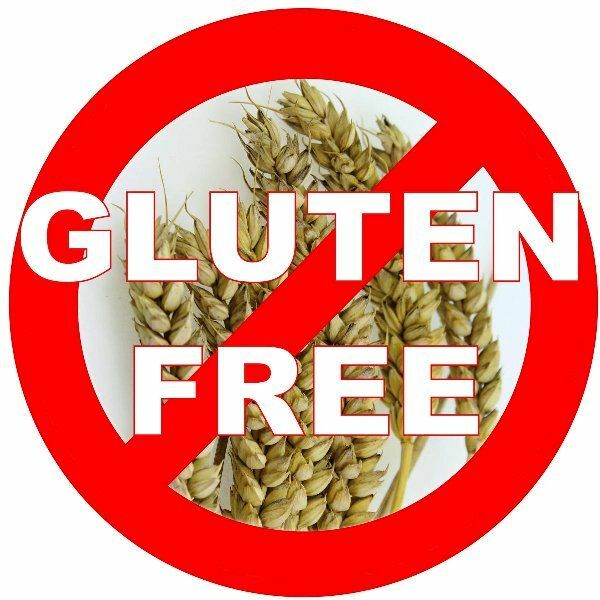 If you go to Subway outlets in Washington State, you get gluten-free sandwiches, which are tasty too! Remember Jared (clue guys…he is the one in the 9th fact ;))? 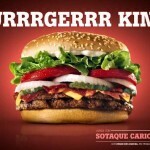 He just thought that he should give a tribute to subway for his weight loss. Hence he advertised for the Subway. Talk about gratitude! 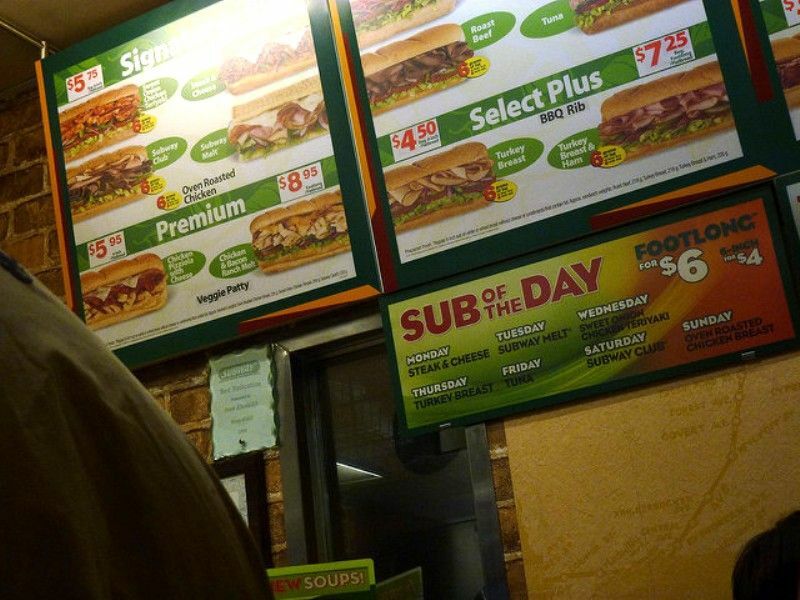 If you go to a Subway outlet and ask them to show them their entire menu, you would just faint away. 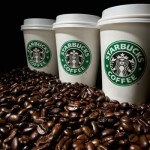 Because they have over 37 million options to choose from buddies!! Can you believe it? Maybe we would just get confused and ask them to bring a PB and J! If we just start wrapping our planet Earth with the sandwiches that Subway sells per year, we could go on around the Earth for about 14 times. Now, that would be healthy too. 16. Footlongs Are Really A Foot Long! Not just the name, Subway strives to make sure that each Footlong is 12 inches.